CouchPotato just got updated to version 2.6. 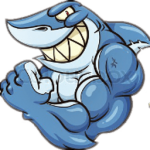 CouchPotato is currently the only option for automating your usenet or torrent downloads for feature length videos. I recommend coupling CouchPotato with NZBGet on the Raspberry Pi because of its low processing power. 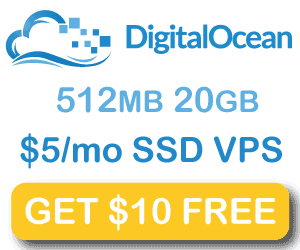 You will also need a usenet account like UsenetServer and a good indexer like OZnzb, DOGnzb.cr, NZB.su or OMGWTFNZBs. I am still raffling off NZB.su invites for members of my mailing list so sign up for a chance to get in. 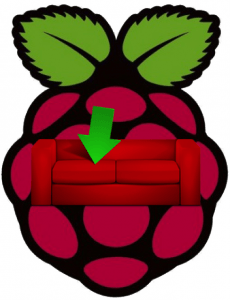 Time to install CouchPotato on Raspbian. Let’s make CouchPotato autostart on boot using an upstart script or init.d script. 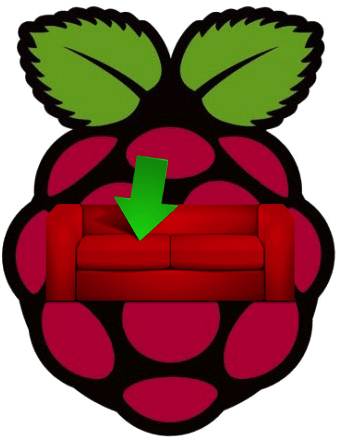 You have now successfully installed CouchPotato 2.6 on Raspbian. You can now configure CouchPotato and tweak it to get you subtitles and pushbullet notifications when a movie has downloaded on your home media server.